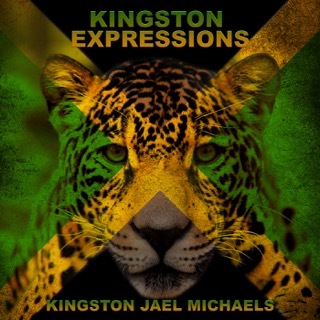 Kingston Jael (JL) Michaels is an alias I am writing under. 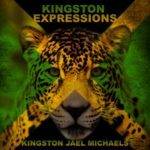 Kingston=my birth place of Kingston, Jamaica, Jael=my adopted niece's name...representing the next generation of Jamaican Americans, and Michaels=my father's name. If you know my real name, I ask that you NEVER use it on this page. Kingston Jael is a single, educated, and professional woman who graduated from the GREAT Pennsylvania State University! WE ARE! There is so much more to me but in order to separate my day job from this hobby, I am very careful not to reveal too much. *Disclaimer: Everything on this page is for entertainment purposes only. You will not receive legal nor financial advice here. * Now let's start this journey! ***In Loving Memory of Alice, Gloria, and my most recent angel, Michele Monique Johnson.